Whether it is a rainbow at night, friendly animals that work together, unusual residences, or scammers that get scammed, our world can be full of fascinating yet puzzling things that are unknown for us but can completely astonish us. Fortunately, we bring them all to you in the article below. You only have to scroll down to discover a new collection of unusual facts about our wonderful world! If you thought that animals could only feel attracted to others of their same species, think twice. Orangutans possess a hilarious feature: males can show interest in human gingers! 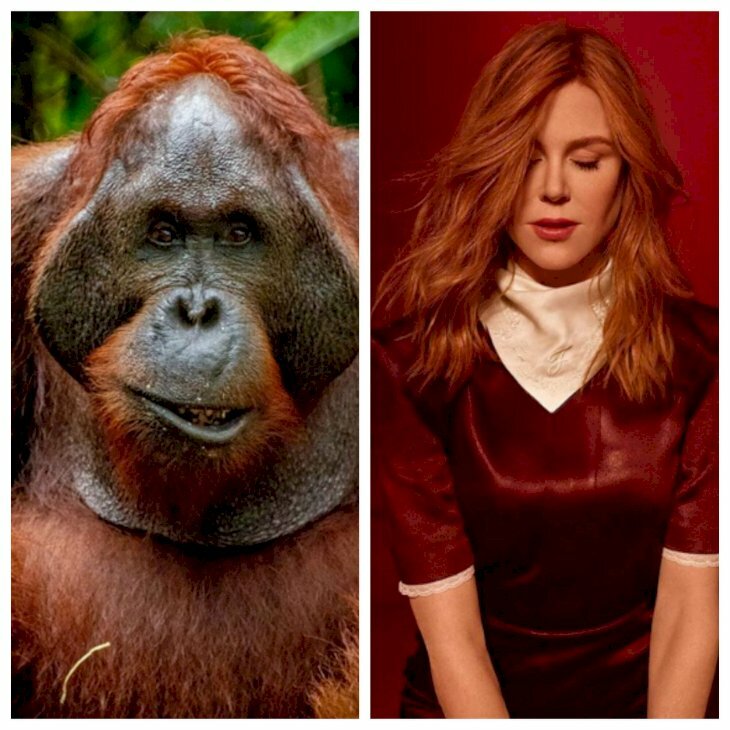 To give you an idea, one of these apes in an Australian zoo called Hsing Hsing stole a picture of Nicole Kidman from a magazine and took it to his house. It was evident he fell in love with the gorgeous actress. Don't worry, buddy! You are not the only one! Two men from Spain deserve the prize for the unluckiest cheats. 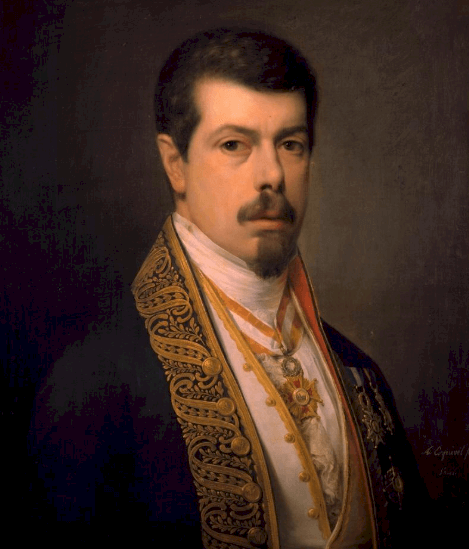 In 2003, they tried to sell a fake painting, indicating it was painted by Goya when, in reality, the Spanish artist Antonio María Esquivel had pictured it. A middleman was working on behalf of a "rich Arabian sheik" to buy the artwork and asked the fraudsters a commission of $300,000. Surprisingly, they did not find it suspicious. At first, the scammers wanted to sell the bogus piece of art in 4 million Swiss Franc, but they managed to sell it in only 1.7 CHF (roughly 1.7 million dollars). Karma made its move because it turned out that the sheik paid the men with counterfeits, and the couple was caught when trying to deposit the money to a bank account. The money was as fraudulent as the painting! 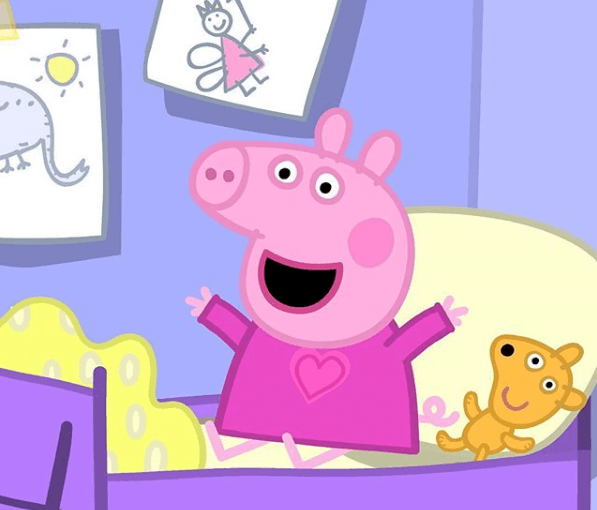 One episode of Peppa Pig was prohibited in Australia because it taught children not to be afraid of spiders. After it was aired, Aussie parents complained about the misinformation. Maybe, the piece of advice works for the rest of the world, but in the kangaroos' land, these arthropods can be way more dangerous and deadly than an average American or European species, and children must be cautious with them. 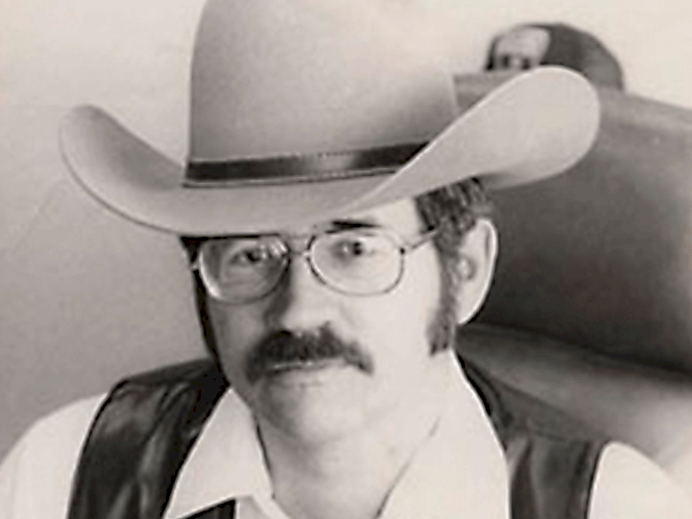 A man called John Whitley was an officer at the Louisiana Correctional Facility who took the call of duty beyond the expectations. He was gentle and fair to the inmates and brought about significant changes such as getting an education for them, setting up a reward system for good behavior, and decreasing the aggression rate. So when he retired, the prisoners threw a party in his honor. People would do anything to get out of a life-threatening situation, and that is what a resident of Saskatchewan, a Canadian province, did. While he was fishing on his boat on a lake, he was hit by a storm that caused the vessel to move to a place he did not know and to got stranded in the bush. The man found himself lost and with no way to communicate with the rest of the world. That was the point when he came up with a brilliant yet unusual idea. There were four power poles nearby, and he decided to chop them down with an ax. He knew that, by doing so, a crew would go an repair it. In that way, they could find him. And he was totally right! Around 30 hours later, a helicopter was sent to the area, fixed the power line and rescued the man. 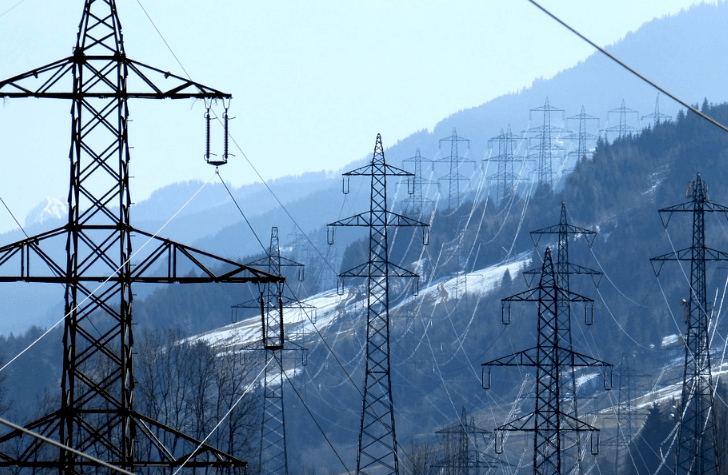 However, he had to pay a fine for knocking out the electricity of all the surrounding communities. It is considered that friendships between animals of different species only happen in fairytales. 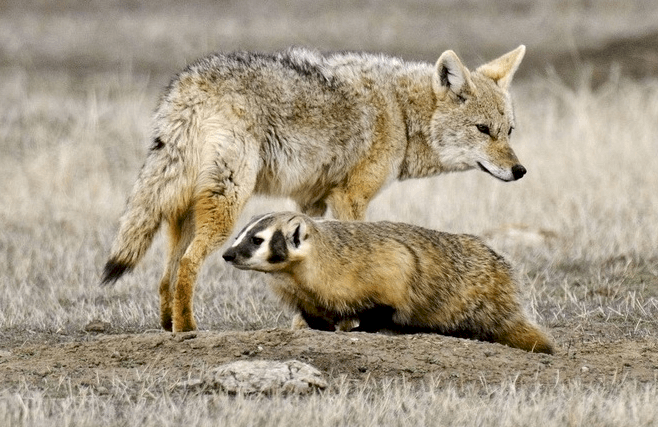 There is even an American Indian story that talks about coyotes and badgers being friends. Well, this one is entirely true. These two animals tend to hunt together because they have skills that complement each other. For instance, badgers have a good sense of smell and can catch prey in holes, digging them out for coyotes to chase them. We could have never imagined, but the oldest pub in Europe opened in the year 900. 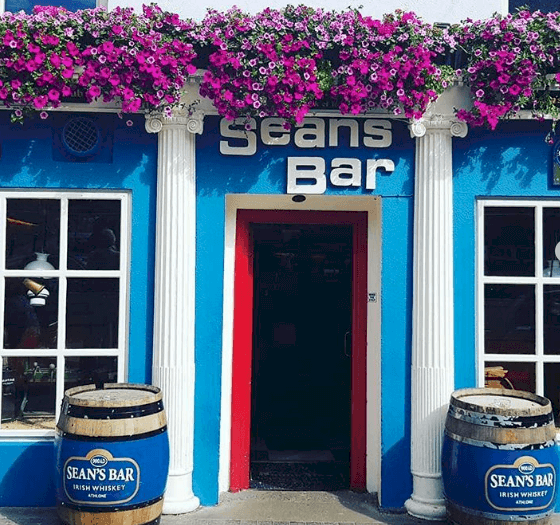 It is known as Sean's Bar and you can find it in the town of Athlone in Ireland. The original commercial establishment was made of clay and branches. However, it was rebuilt in 1970. An interesting fact is that, during the reconstruction, ancient coins were found; some of which were kept in the bar, whereas some others were sent to a museum. 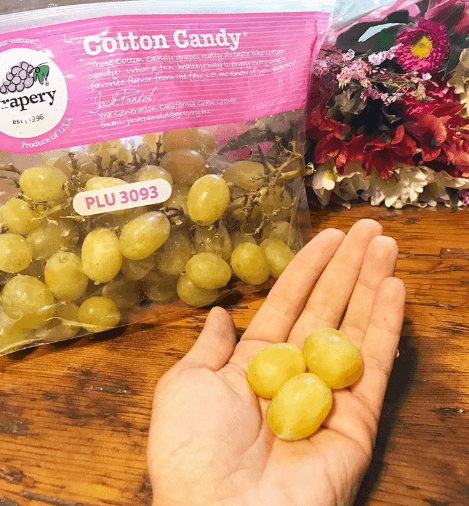 You could think it is a lie, but there is a kind of grapes that taste exactly like cotton candy although they look and smell like regular ones. The geniuses behind this idea are a group of Californian breeders who decided to grow a fruit type 12% sweeter than usual. The process was not fast; in fact, it took them more than a decade until the grapes were finally ready for sale in 2013. Some people like living in houses, while others prefer apartments. Well, there is a minority that loves dwelling on a ship. 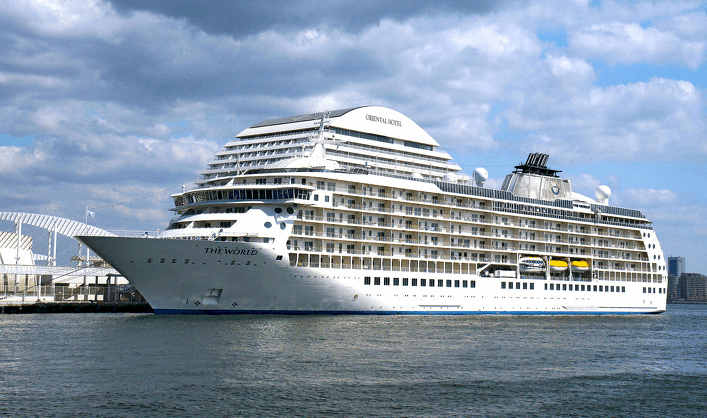 Yes, some individuals actually live on The World, a cruise that gives you the possibility of having your own comfy and large apartment on board. It stops for 2-3 days in different ports around the world, so it sounds like a pretty good life. If you want to enjoy it, be ready to pay between $2.7 and $9 million for a residence on it. This fact totally changed everything we knew about natural phenomena because there is actually a rainbow that can appear at night. It is called the Moonbow, and it is caused, as the name hints, by the moon. It seems to be white to the human eye, but its colors can be captured in a photo. It is less bright than a regular rainbow but is the same size. 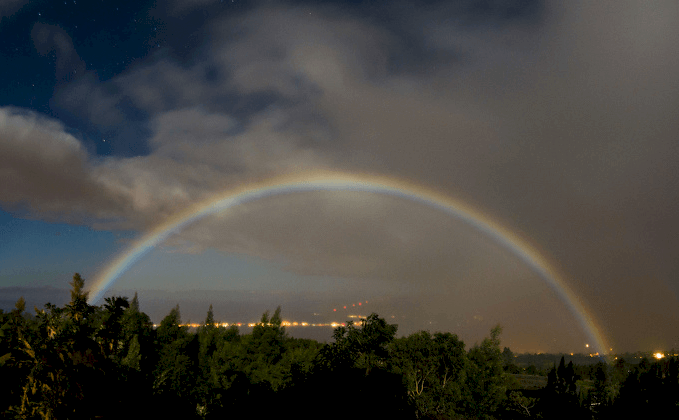 Moonbows can appear when the sky is dark, and a full moon is not too high in the firmament. It would be hard to believe that there is a relationship between a scientist and an actress, but you would be surprised to know that Monroe was smarter than Einstein. Yes! We are not joking. According to The News Tribe, the American bombshell had an IQ of 163-168, whereas the genius' was only 160. Surprisingly enough, Albert once gave Marilyn an autographed image that became very important to her. We bet there are many things on this list that you never imagined that could be possible, but our marvelous planet keeps on surprising us every day. Which fact was the most shocking for you? We cannot still believe the funny trait about Orangutans! Read our articles to keep up-to-date with more intriguing information, but don't forget to share this one with family and friends.